Located in the Charleston, Columbia, and Florence South Carolina area. 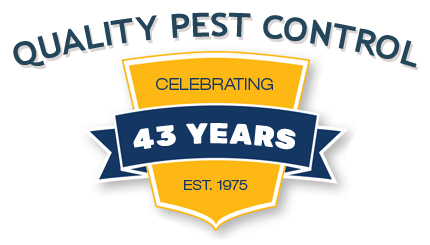 Since our company was incorporated in 1975 we have become a leader in the pest control industry in Charleston, Columbia, and Florence South Carolina with 37 employees. We have provided a list of testimonials from some of our current and previous customers so you can learn more about our business and how our customers feel about the pest control and termite control services we provide. Whether you need termite and pest control services at your home or your business, the experts at Ledford’s can help. If you would like to request more information please fill out our form and we will make sure to get back to you. 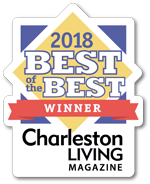 If you would like for either our Columbia, Charleston Tri-County or Florence, South Carolina pest control services to inspect your home or business, please make sure to fill out our inspection request. A knowledgeable technician from our company will come out and inspect your property and let you know of any risks or potential problems that you should know about. Our pest control office in Columbia, South Carolina is managed by Joseph McConnell. He is a 2000 graduate of the Citadel. He is a licensed contractor and has a staff that handles pest control, termite treatments, and inspections. 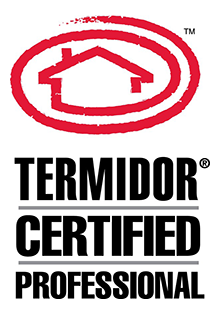 At Ledford’s, we take pride in our termite and pest control services. Our latest testimonials showcase our dedication to customer service. Our Customers Love Us! Please fill out the following form to apply for a position with Ledford’s Termite & Pest Control, Inc. A 3 year driving record must accompany any employment application.